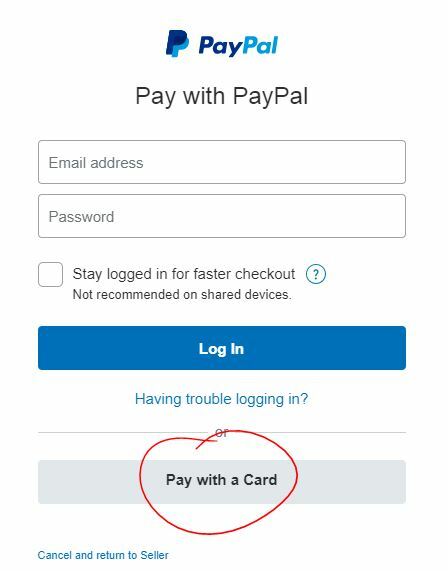 FAQ - My 360 Shop - How do I buy photos with a credit card instead of PayPal? 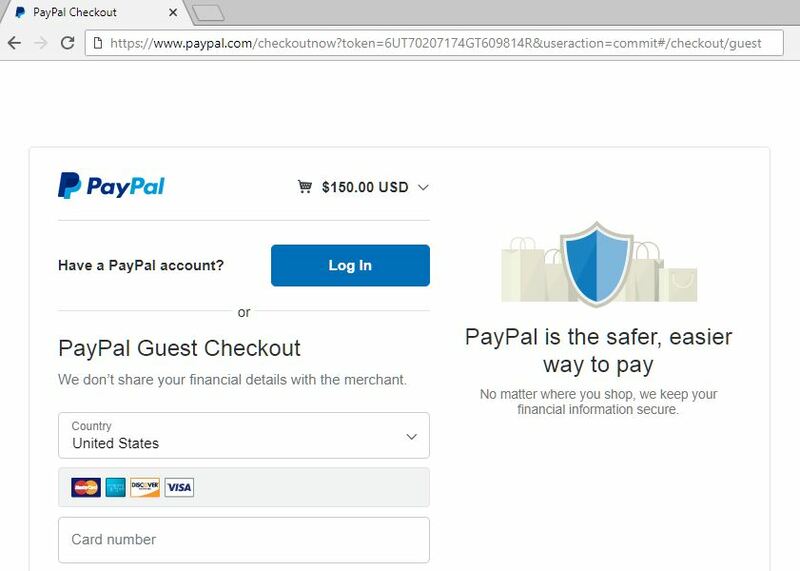 You will be taken to a PayPal page. Depending on your browser settings, it will look like one of the following.